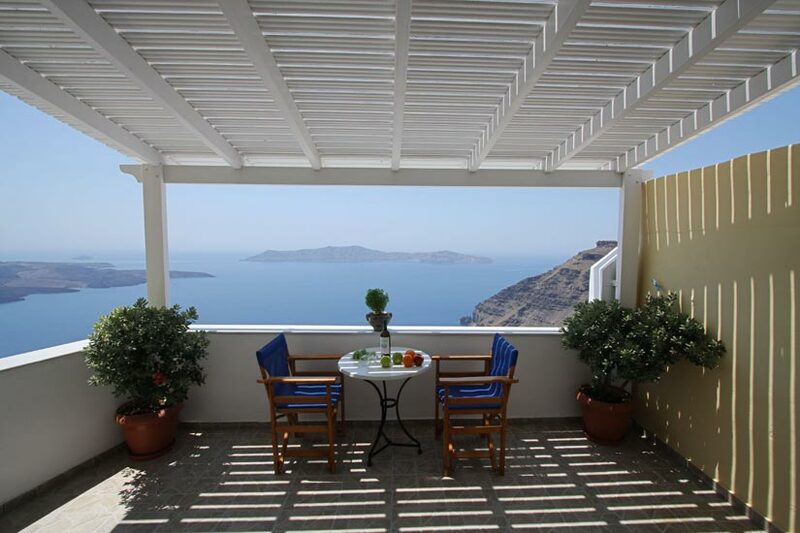 Mylos Hotel is located in Firostefani, one of the most beautiful villages in Santorini. 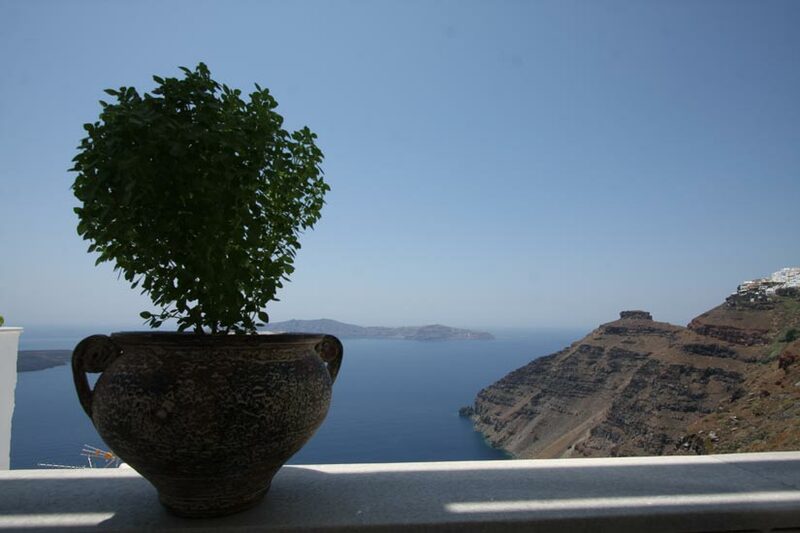 Standing on the rim of the cliff side in Santorini, the world famous Caldera. 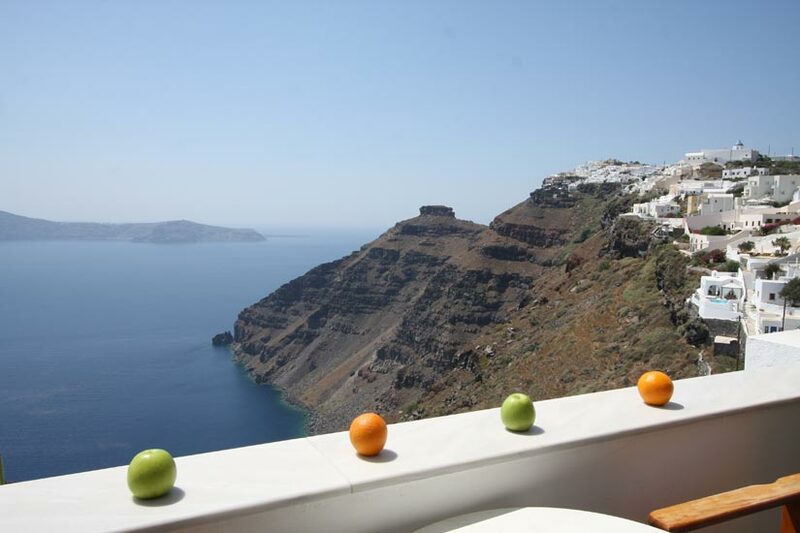 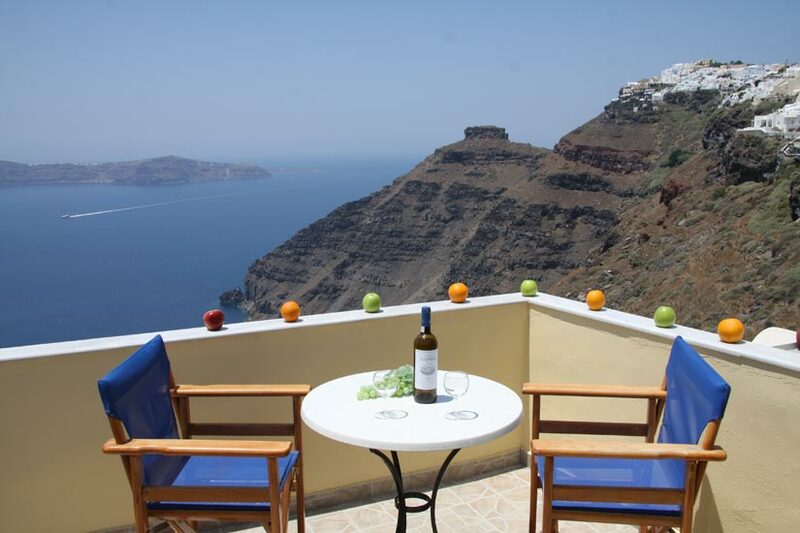 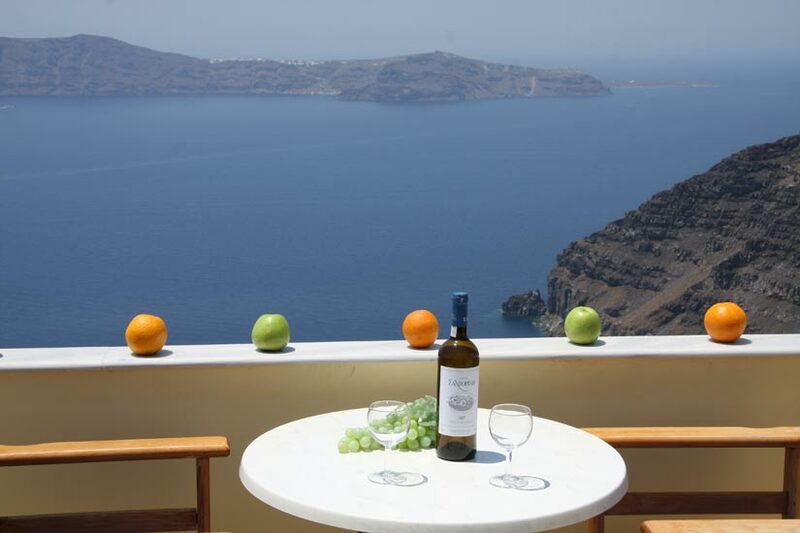 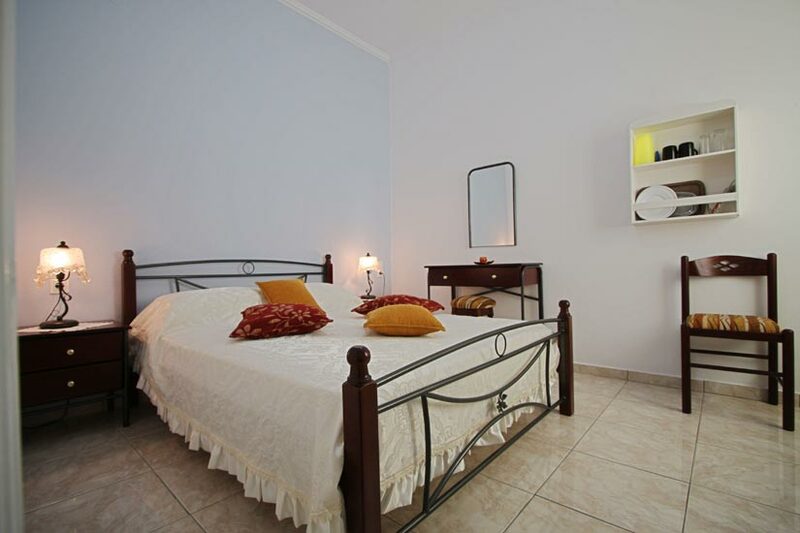 Is situated 350m above the sea level offering to the quests a spectacular view towards the Aegean Sea, the Volcano of Santorini and the popular Breathtaking Sunset in Santorini. 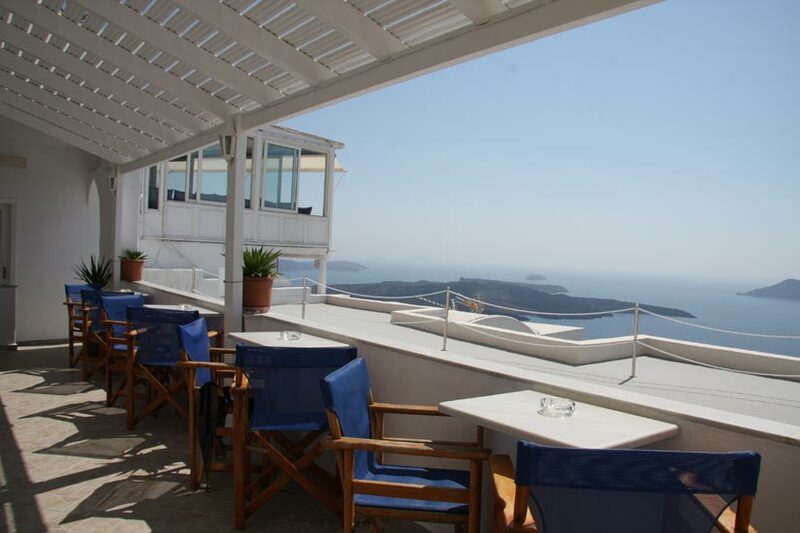 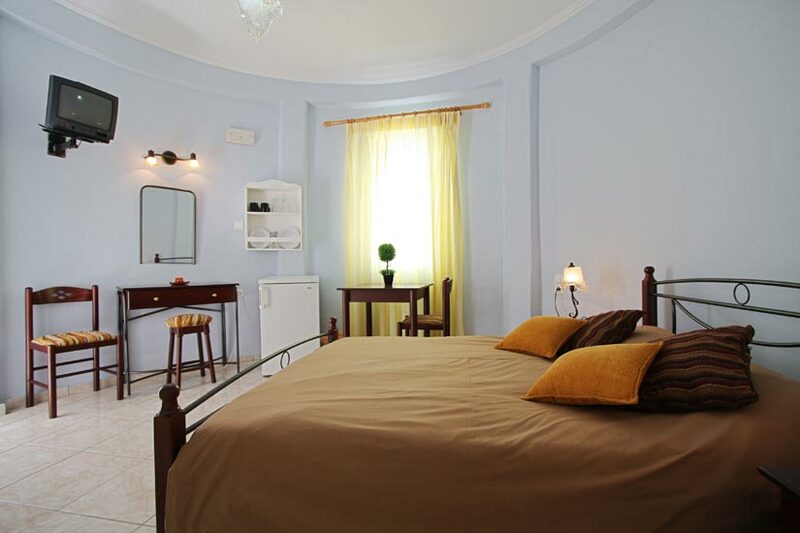 Hotel Mylos is a small family hotel, recreated from an old traditional santorinian windmill. 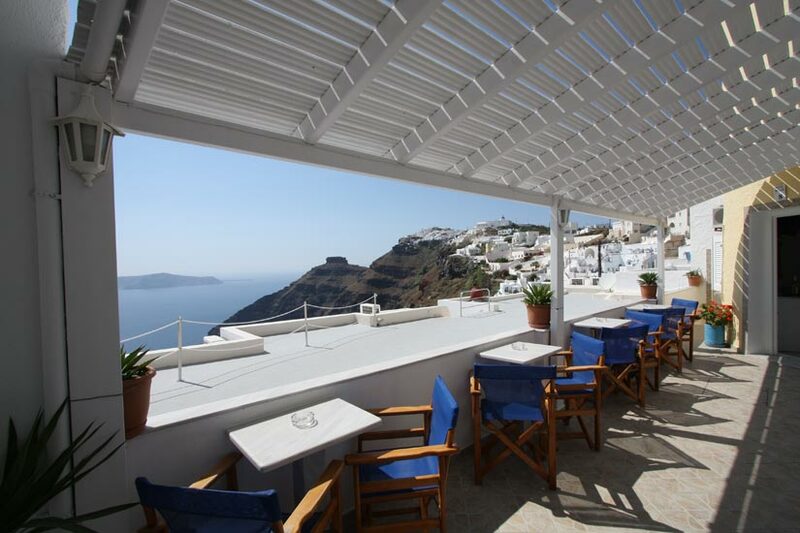 Standing on the cliff edge of caldera in the middle of Santorini, with a walking distance to Fira town, the easy access to the shops and nightlife, the superb location and combined with the reasonable prices, making the Hotel Mylos the obvious choice for your next Holiday in Santorini. 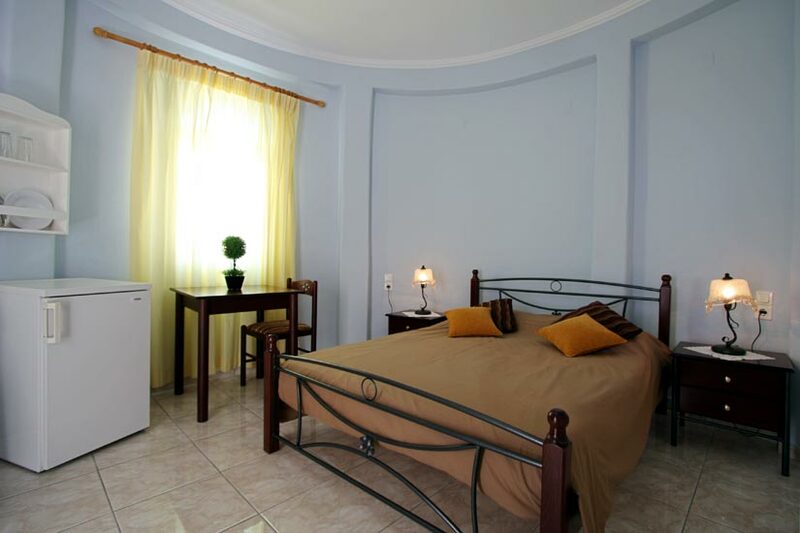 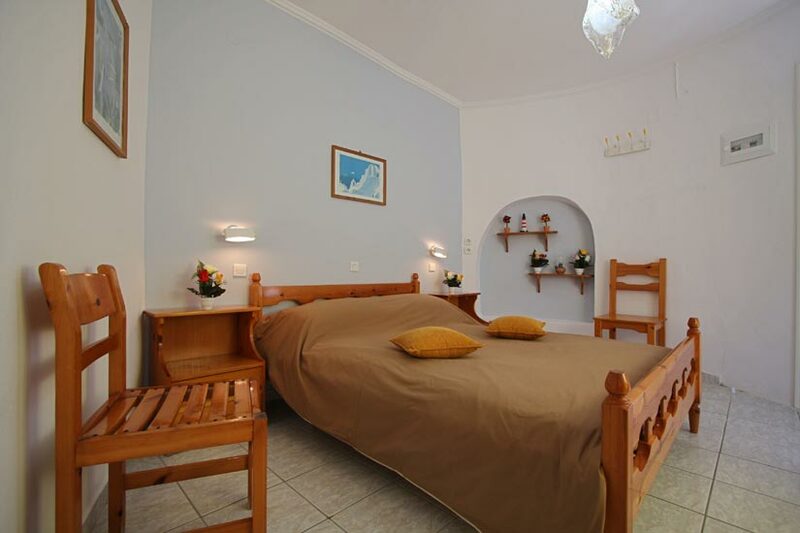 The hospitable staff of Hotel Mylos is always at your disposal offering any help for a carefree and memorable holiday in Santorini.